BROWNSVILLE — Three trees stood in silent vigil on a warm Wednesday afternoon in May at the Tres Angeles Community Garden on the corner of 8th and Tyler Streets in memory of the three young children decapitated there a little more than 15 years ago. That same day, the Texas Court of Criminal Appeals denied appeals filed by their convicted murderer and father, John Allen Rubio. The court rejected several arguments the 37-year-old Rubio made in two appeals, denying relief in one and dismissing another as not having merit. On March 11, 2003, Rubio stabbed and decapitated 3-year-old Julissa Quesada, 14-month-old John E. Rubio and 2-month-old Mary Jane Rubio in their run-down apartment on the corner of 8th and Tyler streets. Rubio was the biological father of Mary Jane Rubio but acted as father to all three children in the home he shared with his common-law wife, Angela Camacho, 38, who is serving a life sentence for her role in the gruesome slayings. The apartment building has since been torn down and replaced with a park and community garden in memory of the children and of all crime victims. Initially, Rubio was convicted and sentenced to death in 2003, but an appeals court reversed the conviction and sentence in 2007 because statements made by Camacho during the first trial were improperly used as evidence. 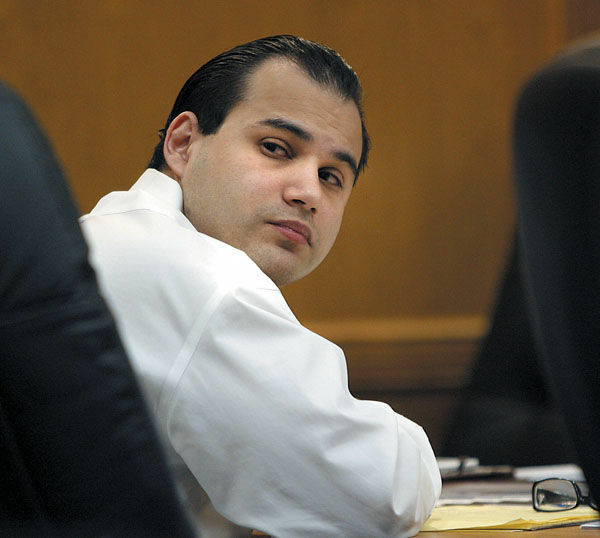 Rubio was convicted again in 2010 and sentenced to death.